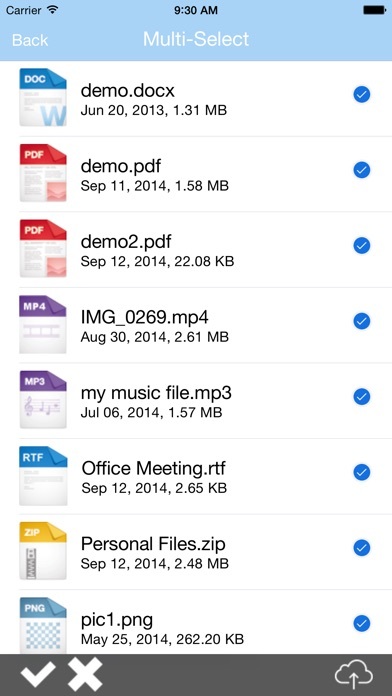 Download File Manager - File Explorer & Storage for iPhone, iPad and iPod free via AppsHawk. 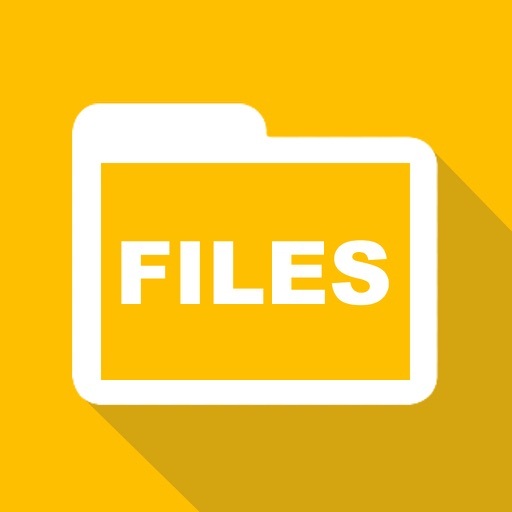 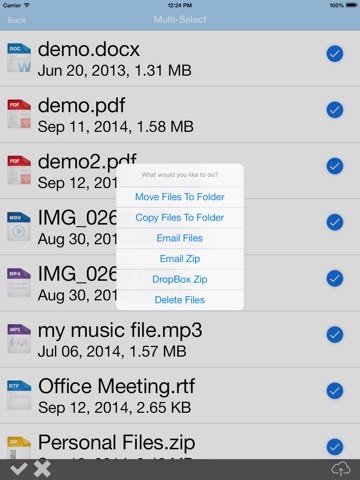 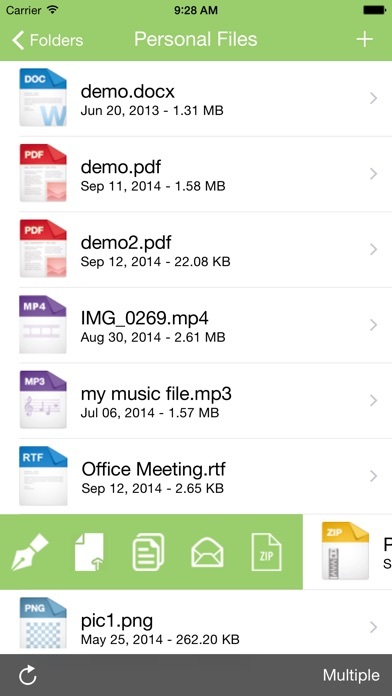 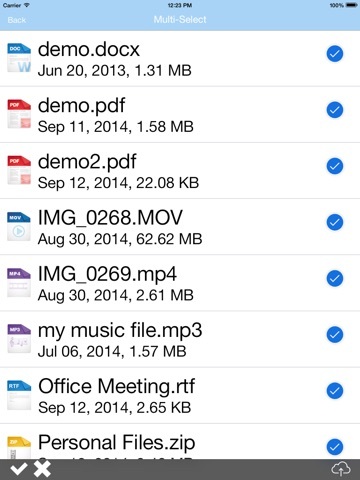 This app is an easy to use file manager for iOS devices for storing and viewing files. 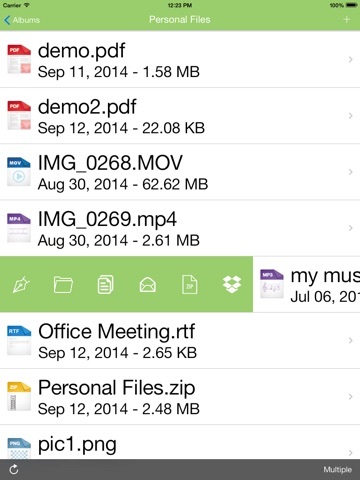 Use it like a USB drive for offline viewing of files. 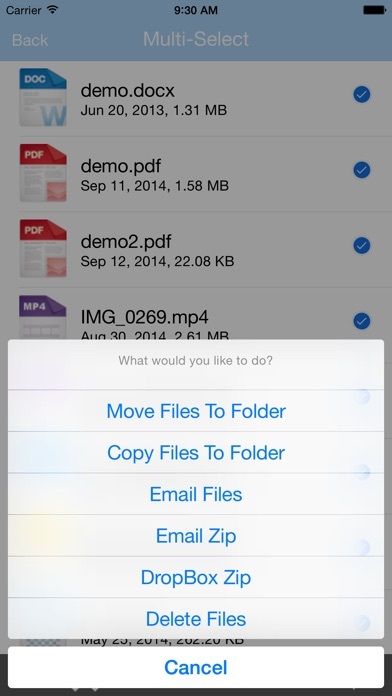 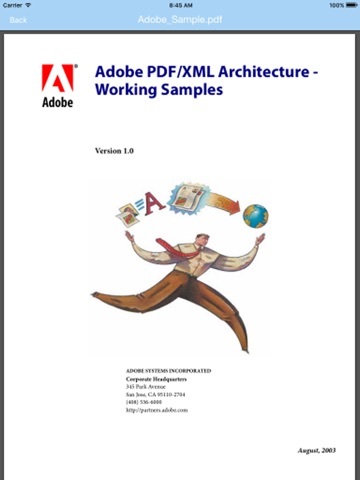 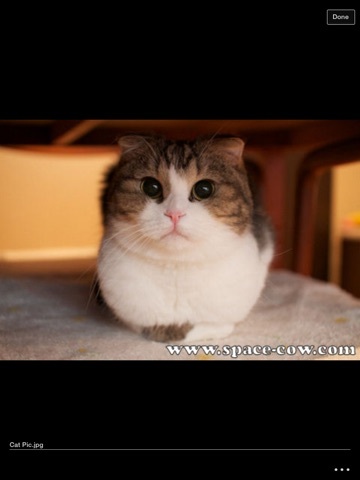 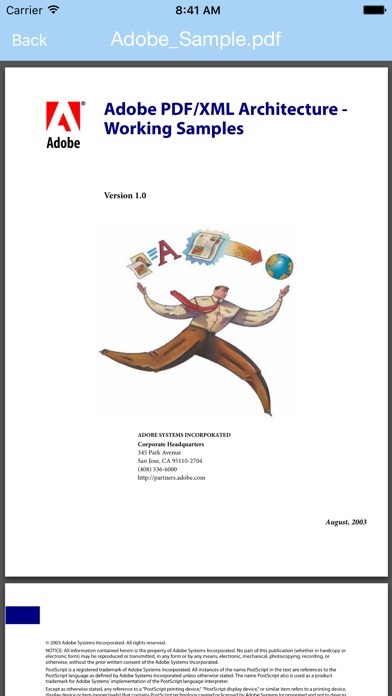 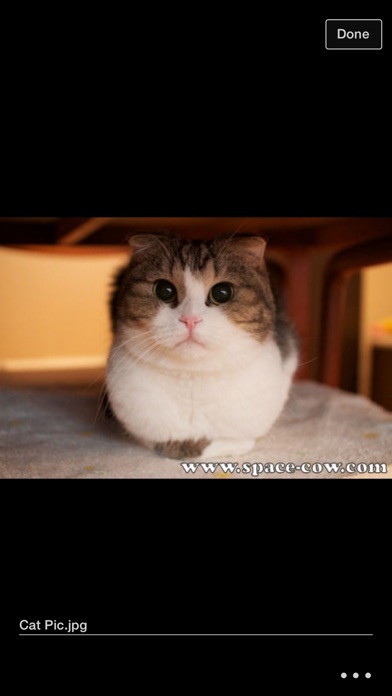 Share files through email or Dropbox.